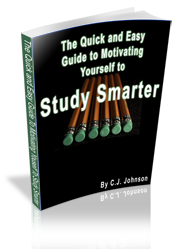 Motivating Yourself to Study Smarter! This is C.J. 's #1 selling book at live events. 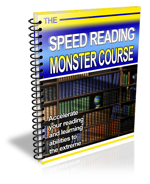 It's jam packed with great, easy ideas on how to get motivated and excited about your classes. Designed for the college student. This highly acclaimed book, co-authored by C.J. Johnson and Brian Brushwood is considered by many to be the bible for college programmers. If you want more people at all of your college events -read this book and implement it's ideas. Learn tips and techniques to excercise your memory and have better recall. A fun read packed with information that you will use every day. 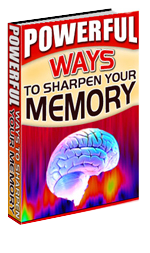 Stop forgetting names, faces and phone numbers and learn to supercharge your own brain! Cut your study time in half by learning these techniques to read faster and retain more of the information that you read. The person who said time is money seriously undervalued the cost of time. You can't get anymore of it once it's gone - so use it wisely. 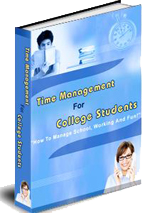 This book will help you use your time wisely so you can get your work done and enjoy life too!. 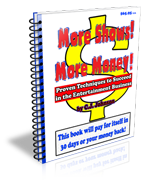 Written for entertainers to help them do just what the title suggests - Book More Shows and Make More Money! More info on dedicated website.